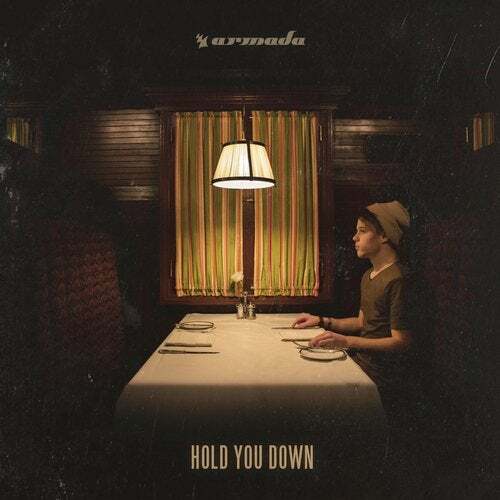 Off the back of his debut single on Armada Music, Will Grands hits up Armada Chill with his next gem. Produced and sung by the man himself, 'Hold You Down' is an amazing blend of acoustic awesomeness and downtempo deliciousness, able to put anyone in a state of relaxation. Few tracks are this mesmerizing.